Leading Edge is the exclusive supplier of OptiClose™ Systems by Integrated Automation Systems. The IAS OptiClose is designed as to be a lower profile option compared to other fasteners on the market. Acting as a rivet, the OptiClose plug locks into the spacer with either a manual or a pneumatic tool (offered by IAS). 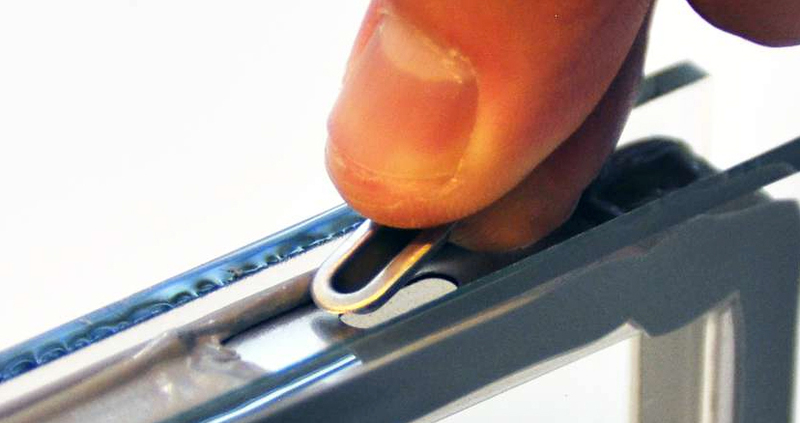 The OptiClose design allows for a metal to metal contact with the opening for a more secure closure option. This also allows more room for sealant behind the closure.This opening is 350% larger than the standard 4 mm holes in most Intercept spacer systems, allowing for faster gas filling, particularly when coupled with an IAS OptiGas System. In an Intercept Spacer System, several options exist for a 4th Corner Fastener. 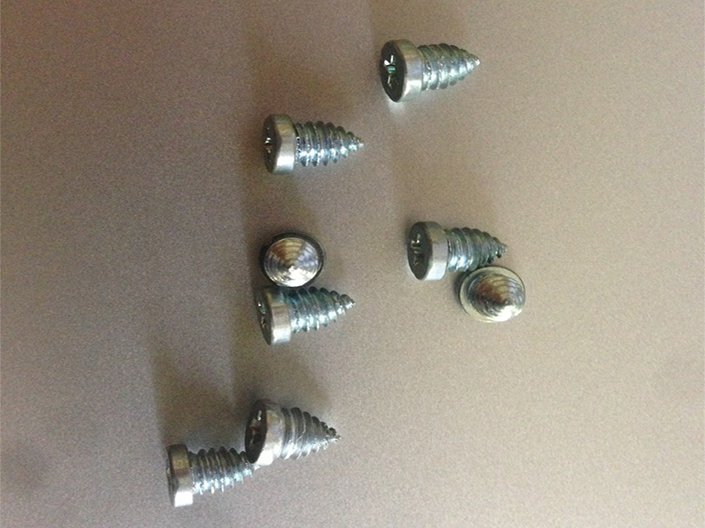 While some users will employ the use of a rivet, screws have been found to be 30% faster to use than a rivet. 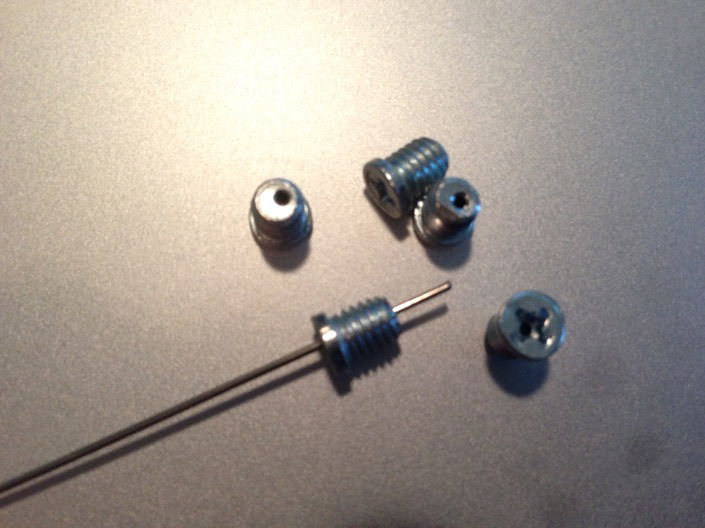 Moreover, the cost of using a screw can be as much as 50% less than a rivet. Leading Edge provides users with several options for screws, all of which are designed as a lower profile option that does not affect the performance of a fastener. Leading Edge fastener screws are available in 3 mm, 4 mm, and 5 mm sizes in a natural zinc finish. 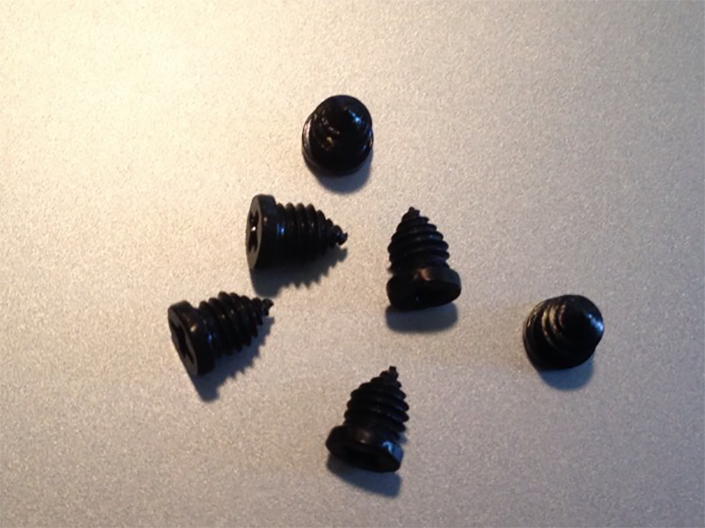 We also offer our fasteners in black to complement the look of our Blackline Intercept Spacer. Our capillary screw (patent pending) is designed to accommodate our capillary tubes and features a precision hole through the center.